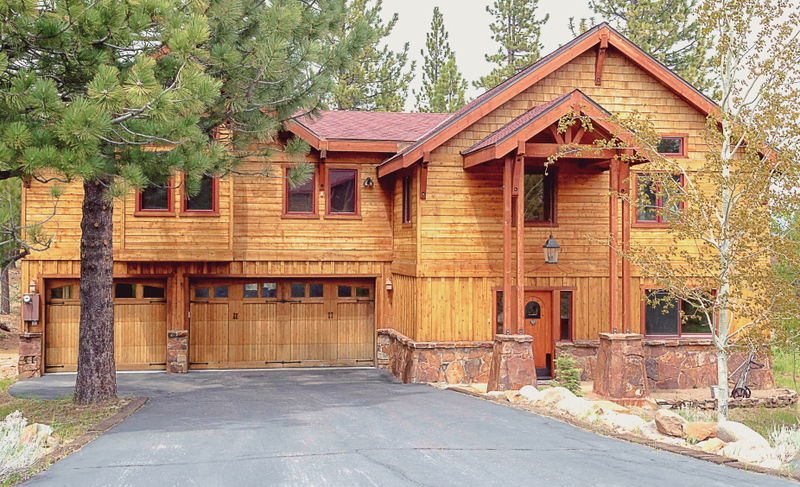 Have you determined what features your new Tahoe home absolutely must have? Often, buyers approach the home search without a clear idea of what they're looking for. They think "they'll know it when they see it" so spend a lot of time viewing homes that just won't do. Others have a long list of "wants" and become frustrated because no one home offers all of them. Save yourself time and streamline your home searchby making two lists. The first is for those features and benefits that your new home absolutely must offer. For instance, you might work from home and require an office or an extra bedroom to turn into an office. Put that on the list. You might be a gourmet cook and would be miserable without extensive counter and storage space in the kitchen. Put that on the list. You might be a musician and own a grand piano – your list needs to note that you need a room large enough to accommodate that piano. Once your list is made, share it with me. Using it, I can narrow our search to homes in Tahoe that meet your most important requirements. Next, make a "nice to have" list. These are the features and benefits that appeal to you but aren't absolutely vital. For instance, a bay window, cathedral ceilings, or a river rock fireplace. After we’ve eliminated the choices that won’t work, we’ll have a list of possibilities that match your “must have” list - and can focus on viewing homes that include the items on your “nice to have” list. Once we begin viewing homes together, we can further refine the search by paying attention to how you feel about the details in each home. You might notice features that you hadn't thought of before and want to add them to your list. Paying attention, sorting through the listings, and saving you time in your home search are some of my functions as a buyer’s agent. Your lists will help that process go smoothly.